Whether you are planning a charity fundraiser, corporate meeting or Bar/Bat Mitzvah, Hidden Creek is the premier event venue in Reston. 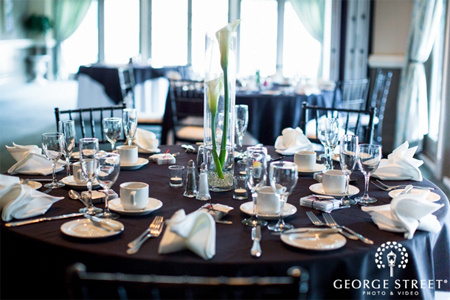 Located just minutes from Reston Town Center, our Clubhouse features the elegant Fairway Ballroom with seating for up to 200 guests, the year-round covered deck overlooking the scenic 18th hole, and a cozy fire pit area. For smaller corporate meetings, the stately Boardroom is the ideal venue featuring AV equipment and complimentary Wi-Fi. 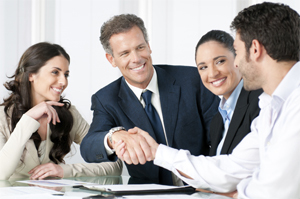 A highly skilled staff will assist with all the arrangements for your group. Our first-class amenities along with our professional staff will ensure that your event is both memorable and successful. 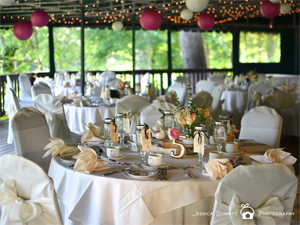 Hidden Creek offers affordable, all-inclusive meeting and event packages with personalized menus for any size budget. From continental breakfasts, brunch or lunch buffets to all occasion cocktail hours to formal sit-down dinners. Our outstanding Chefs provide a wide range of menu selections from hors d'oeuvres to carving stations, buffets to sit-down dinners, and fantastic desserts.